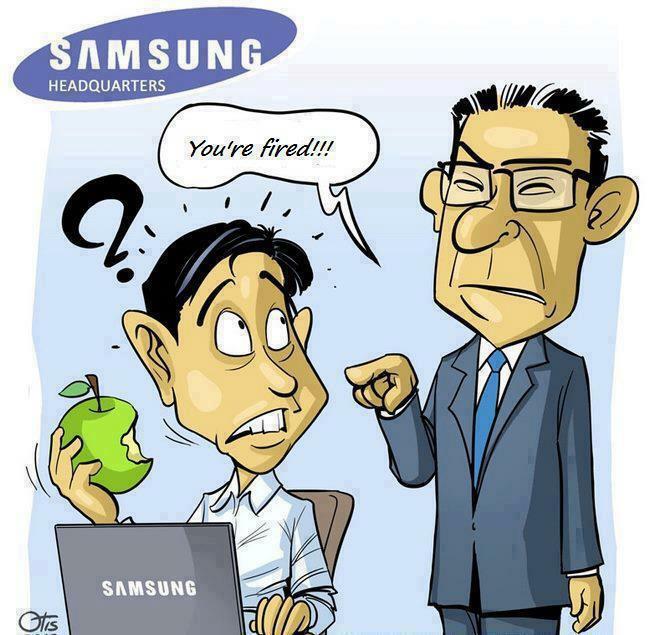 In Samsung Company their is a ban on eating apple because they are afraid of Apple and all the Samsung poducts look insane infront of any of the Apple products. Bravo Samsung ! You may have come across this picture somewhere. It explains itself very interestingly. These four heroes are the super heroes now-a-days. Facebook is the master of all. Google + has all the functions of facebook in addition to more security but Nothing is popular than facebook. Its fans are growing every other day. 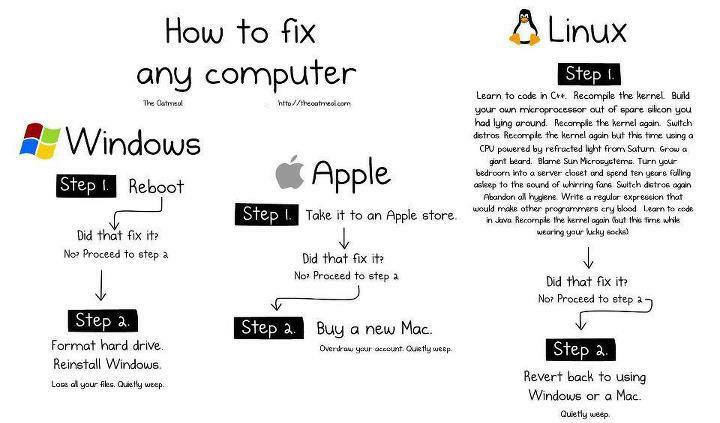 Now what do most of the computer geeks do when an operating system is corrupted? Instead of finding the corrupted files and replacing them we just install a new operating system and we call ourselves computer geeks and computer scientists 😛 True? I was azazed to see this. Someone has produced a periodic table for internet replacing the chemicals with internet things. Although it was for fun but i was impressed with the idea of the designer of it. This is not a new technology update instead it is just a thought from the mind of a funny person but regarding the computer usage now a days i guess apple or some kind of another company would start making these kind of computers for sure 😀 That time is not so far ! The idea of a new web based keyboard with everyone’s favourite ‘like’ button too! Who wants it ? The time has come when children should be taught abc like that ! Change the books and update the minds of your children ! What your email address says about your computer skills…interesting! This entry was posted in computer, google, Techmology, Uncategorized and tagged article on web funny, blog, chemicals, children, computer, computer geek, facebook, facts, funny, gmail, Google, google plus, hilarious, hilarious facts, ineresting, interesting facts about web, like, master pieces, new technologies, periodic table for web, reddit, technology, web, yahoo.com. get home. I’m shocked at how quick your blog loaded on my mobile .. I’m not even using WIFI, just 3G .